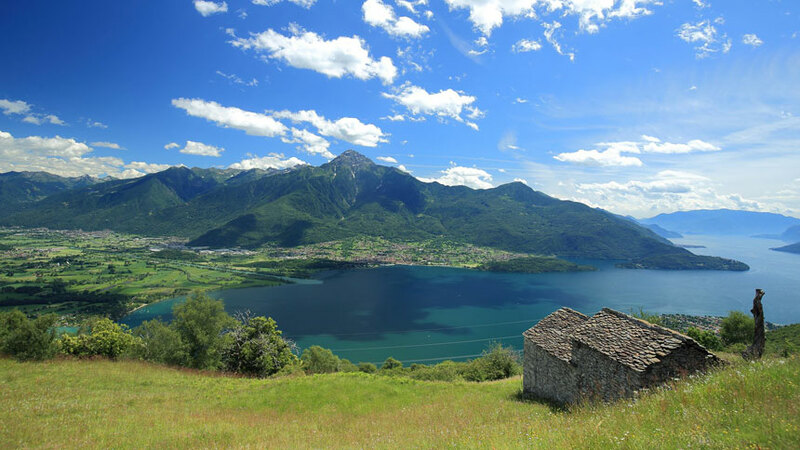 At the top of lake Como where the Adda river joins its water in, Legnone mountain shows us with its unforgettable pyramid-like shape. 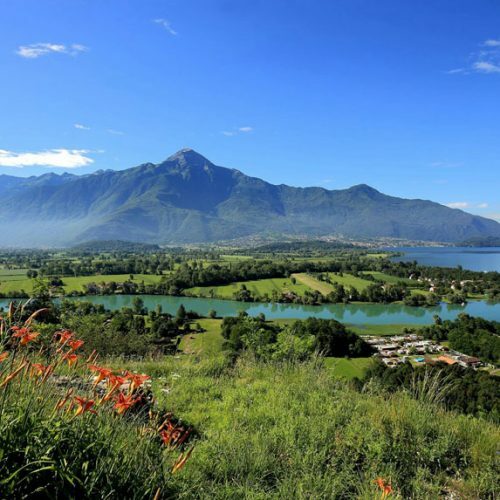 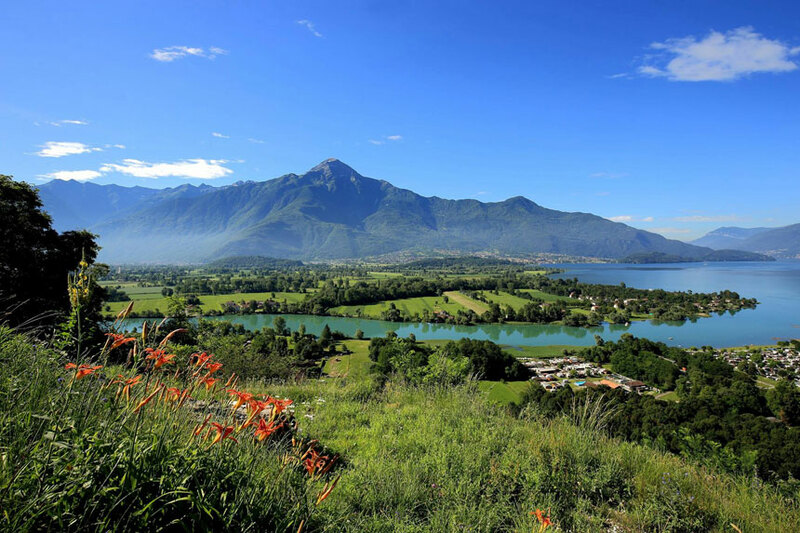 It is the highest peak of Prealps Orobie in the province of Lecco, thanks to its 2.609 meters. 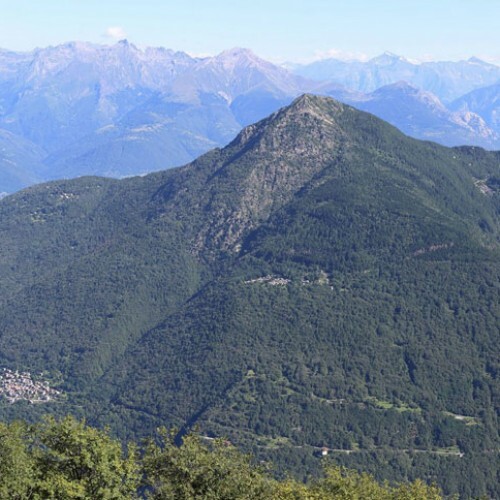 It geographically divides Valtellina, Valvarrone and Valsassina and represents a unique and incomparable panoramic terrace on the land all around. 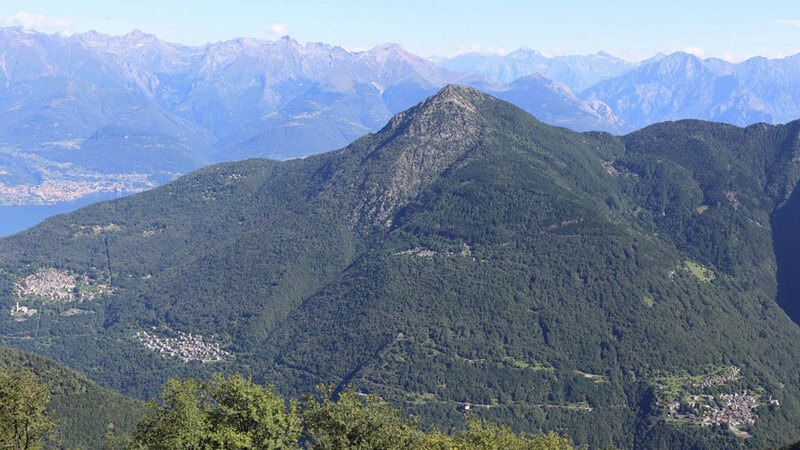 On the west side there is Legnoncino (1.724 meters). 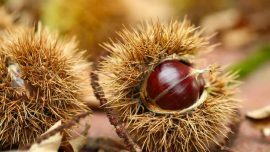 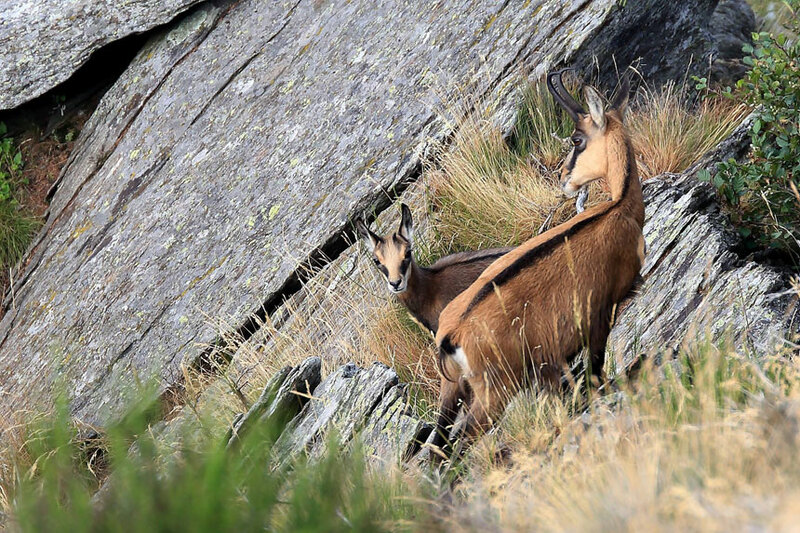 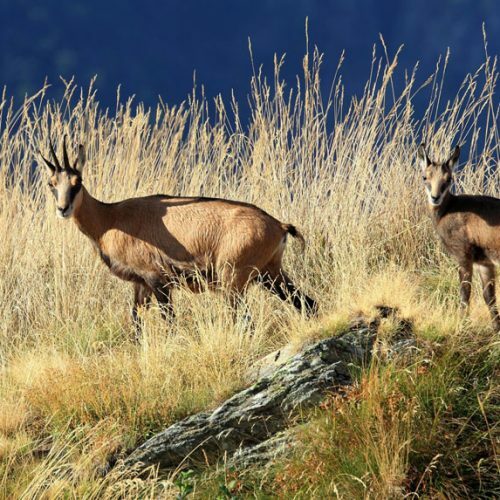 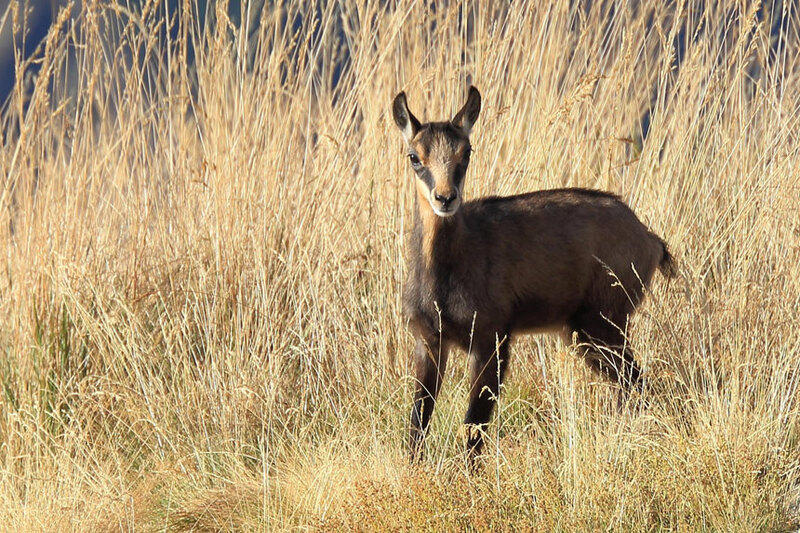 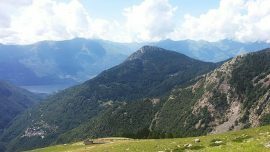 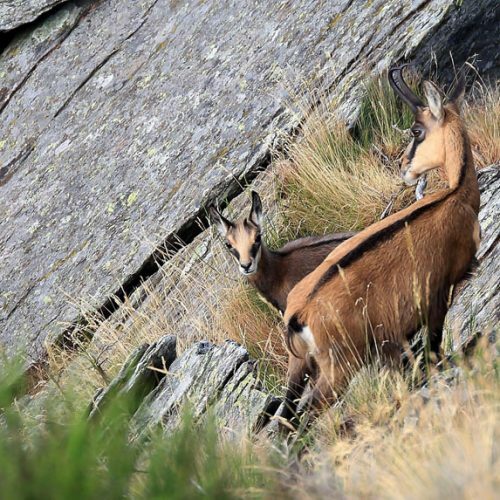 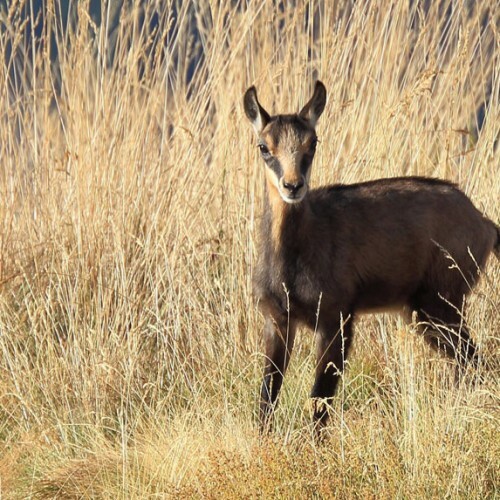 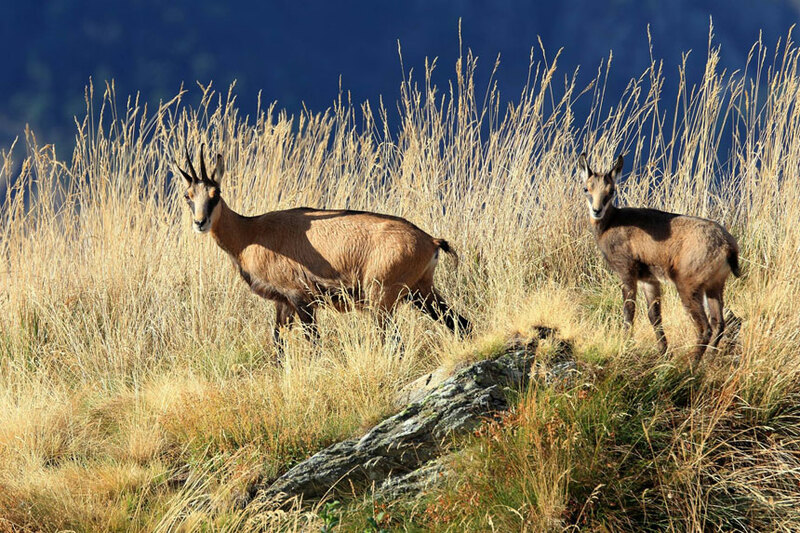 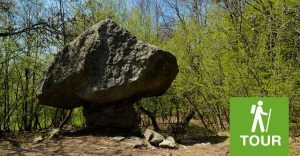 Wild nature on Legnone’s slopes where the natural environment hosts different types of Alpine fauna from the roe deer to the rock-goat and if you are lucky you can see chamois and eagles. 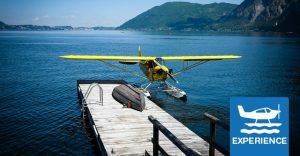 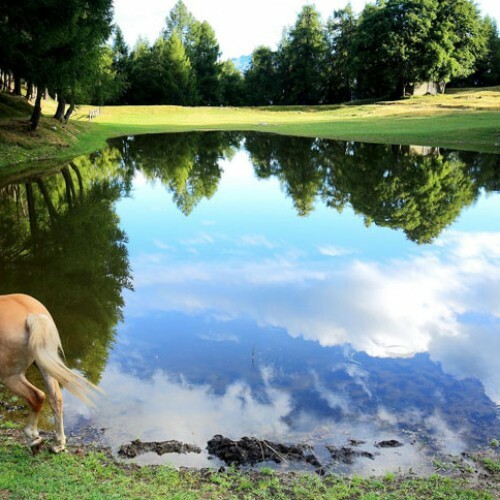 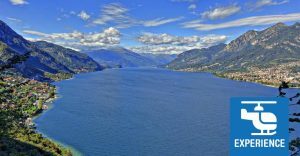 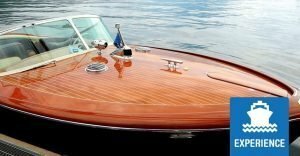 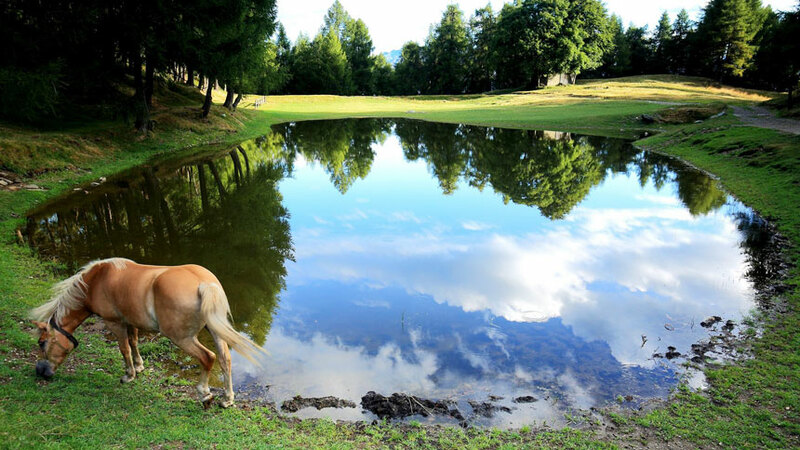 Due to its favorable location we are sure you’ll be seduced by the extraordinary sights Legnone and Legnoncino offers: you can admire north the peaks of Badile, Disgrazia and Bernina, the verdant Valvarrone and the beautiful lake Como with its water changing from blue to emerald green. 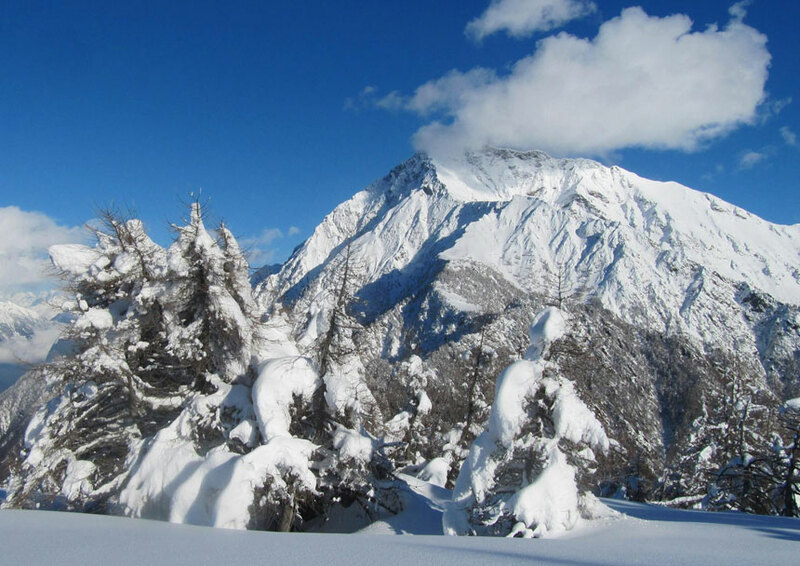 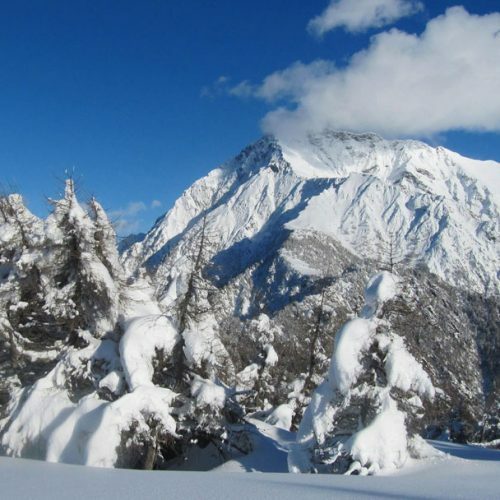 Many shelters on the slopes and several paths to enjoy these mountains and their natural beauties and sights.